A recent study examines how a mother's parenting style can effect the mental health of their child. A child's likelihood of developing depression and anxiety is linked to how well their personality traits are matched by their mothers' parenting styles, a new study shows. Published online in the Journal of Abnormal Child Psychology, the research was driven by an effort to uncover particular traits that may make children more vulnerable to emotional distress, factoring in how those characteristics influence kids' reactions to differing parenting styles. For three years, researchers at the University of Washington observed 214 mothers and their children, who were in the third through fifth grade at the onset of the study. Interviewers conducted questionnaires, measured maternal behaviors including warmth, negativity, autonomy granting, and guidance, and assessed depression and anxiety symptoms. They also visited participants in their homes once a year, and the children, whose average age was nine, completed questionnaires to help determine specific personality traits and levels of anxiety and depression. Researchers focused on how much independence and autonomy, or freedom to direct the conversation, the mothers gave to their children. The children's effortful control, which refers to their internal ability to self-regulate emotions and behaviors, was also evaluated. Two distinct character traits emerged among the children: those who could moderate and control themselves and those who were more impulsive and reactionary; each was impacted negatively when their mothers' parenting styles did not correspond to their temperament. Specifically, youngsters with significant self-control were more likely to be anxious or depressed when parented by a controlling mother and fared better when their mothers gave them more independence. 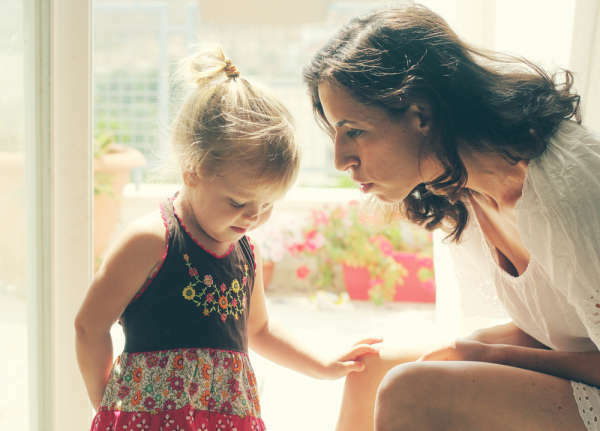 Conversely, children who were intrinsically lax experienced more symptoms of anxiety and depression when their mothers exhibited a hands-off parenting style. Ultimately, when the mothers' parenting approach complemented their child's inherent need for either structure or more autonomy, the youngsters experienced half as many anxiety symptoms. The research revealed the need to examine children's specific temperaments in determining how much or how little autonomy is ideal. It also underscored how differences among children might shape their vulnerabilities to parenting styles. 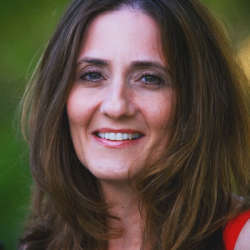 Co-author Liliana Lengua, Ph.D., associate professor at the Department of Psychology University of Washington, noted that while parents are not entirely responsible for their children's mental health problems, they can mitigate symptoms, especially if they can adjust their techniques to their youngster's needs at an early age. And, she added, since siblings' temperaments vary, parenting approaches need to be individually tailored. The authors acknowledged that their research was limited, as substantial data on fathers was not obtained, and most of the mothers were single parents. Also, the participants were only evaluated in the home-setting, with information lacking on whether children whose mothers' parenting approaches satisfied their temperaments also succeeded in school and in social settings with peers. 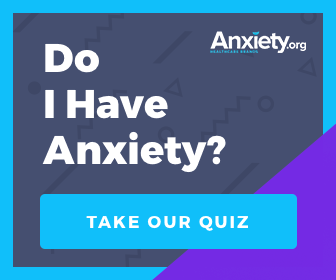 According to the Anxiety Disorders Association of America, one in eight children has an anxiety disorder, and neglected cases can lead to academic and social problems, as well as substance abuse. Depression is also prevalent among children, with the National Institute of Mental Health listing suicide as the sixth leading cause of death for 5 to 14 year olds.